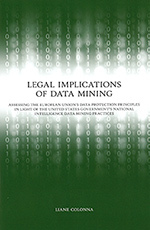 IRI co-workers and associated researchers continuously publish articles and books on various subjects related to ICT Law. Textbooks and edited compilations are also produced for educational purposes and as documentation of current trends and projects. 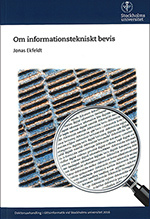 Publications are available in English and Swedish. See the individual homepages of the co-workers and associates. Many references and some full texts are also available via the DiVA portal.